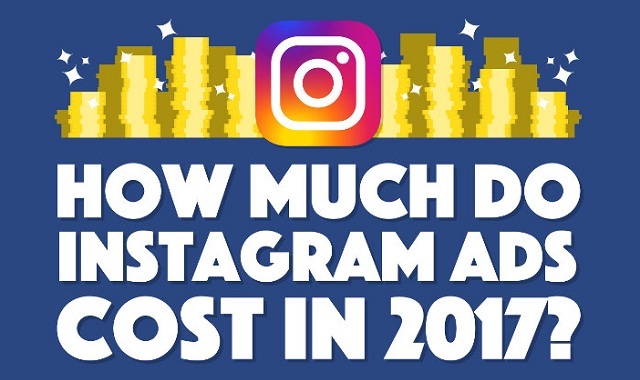 How Much Do Instagram Ads Cost in 2017 #infographic ~ Visualistan '+g+"
Advertising on Instagram continues to be one of the most effective social media strategies for brands. The audience is more engaged, and more likely to click-through and continue to interact with a brand, long after a promotion is over. adespresso created this infographic to break down some key findings alongside interesting facts and statistics about advertising on Instagram.